The Service Center will be operated in cooperation with our local partner Sultrade Compressor Services (SCS). 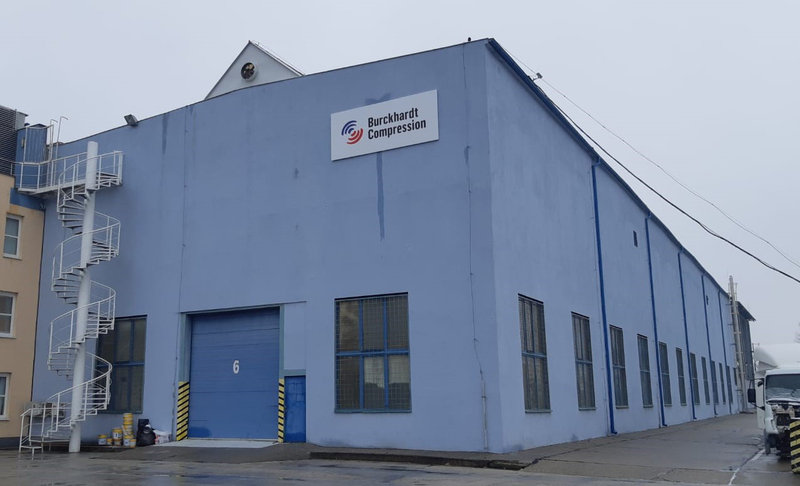 With the fully equipped state-of-the-art Burckhardt Compression Service Center we are able to offer comprehensive compressor services and repair works for all brands of reciprocating compressors including services for Hyper Compressors. It will put Burckhardt Compression closer to its customers and ensures that the company can react even faster on customer’s needs.